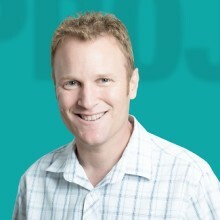 CEO and founder of ProjectManager.com, husband and father, U2 fan, founder of Method123 and MPMM, author of the best seller "The Project Management Life Cycle", and passionate about project management! What is OKR, and Why Are Top Companies Using It to Set Objectives? What Is a Project Analyst?